Twice as strong as conventional blades, last up to 10 times longer and resists corrosion. 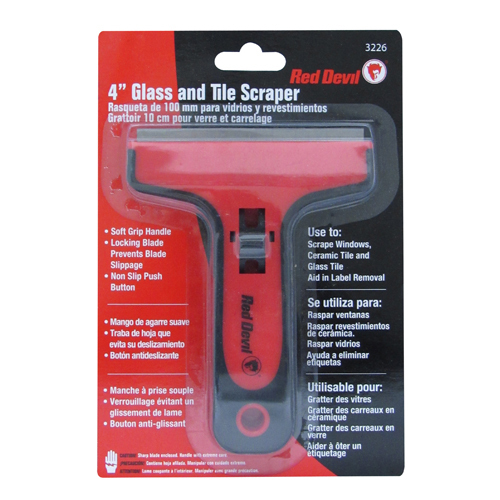 Replacement blade for Red Devil Carbide Wood Scraper #3001. 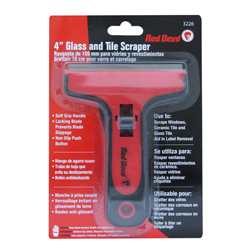 1" triangular blade with three scraping edges.